Ahh I need parts fast, give me parts fast! Yup we can do that. 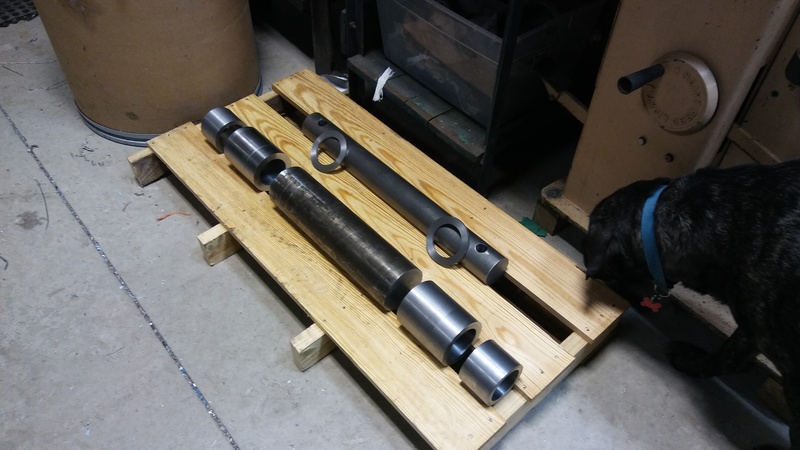 Customer came in Friday afternoon wanting parts for next Tuesday morning and they were some big old parts, for us atleast. 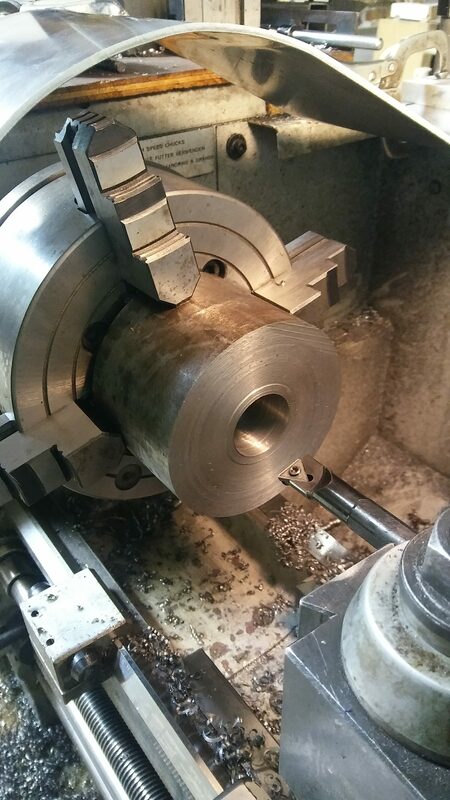 We were able to source the material, machine the parts, and have them ready for pickup on Tuesday morning. Customer had a few electrical panels that needed milling, drilling, and coating done to mount buttons and displays, and wanted the parts done within a few weeks. We had to source the coating to an outside vendor but were still able to get the parts done within the prescribed time frame. After delivering the parts they asked us to do another set us parts that they also wanted done within a timely manner.